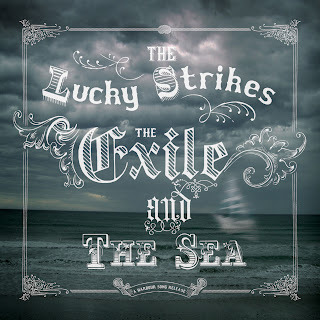 Essex folk-rock champions The Lucky Strikes put the seal on a busy summer with the release of their long-awaited fourth album, The Exile And The Sea. And like its two predecessors, The Exile… is based around a concept, something that the band have retrieved from the prog-rock doldrums and breathed new life into. Previous long players, The Chronicles Of Solomon Quick and Gabriel, Forgive My 22 Sins were based on stories set in the Southern States of the US - inspired in part by their travels there. But this time the band have drawn on the local history of their Thames Estuary homeland for each song. Submerging themselves in the folklore of the area, the band trawled local newspaper archives and journals as well as the working men's clubs of their hometown to unearth stories of fishermen, ghosts, smugglers and poets. The infamous fire that partially destroyed Southend Pier in 2005 is retold in ‘The Beast Burnt Down’, where "timbers crack, black smoke moves skyward". Meanwhile, ‘Goldspring’ recalls the story of Goldspring Thompson, press-ganged in the 19th Century, only to escape and hide out for three days in the wheat fields of Canvey Island, surviving on corn and ditchwater. All songs loosely gravitate towards one of Southend's cultural landmarks, the now sadly closed Grand Hotel. Once the hangout of choice for Dr Feelgood and Eddie & The Hot Rods, it was the starting point for the album. Indeed the phantom that supposedly haunted the pub is the subject in the waltzing ‘Ghost And The Actress’. Aurally, the band’s sound has morphed through garage-blues and country-rock to a sound all their own, much more rooted in English and Celtic folk. It’s more than two and a half years since The Lucky Strikes released the acclaimed Gabriel, Forgive My 22 Sins, but in that time the band has not rested. The writing and recording of The Exile has been intensive but has been built around extensive touring. Moreover, frontman Matthew Boulter has found time to release two solo albums, as well as touring and recording with Simone Felice which has brought greater depth, strength and experience to the partnership. 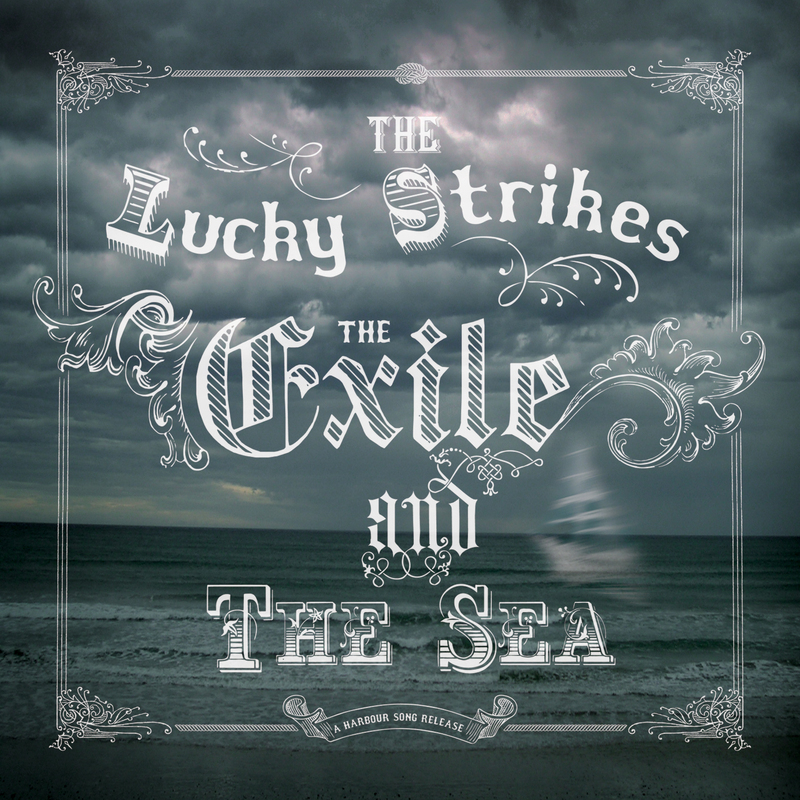 Now happily established on their own Harbour Song label, The Lucky Strikes are ready to set sail once again.